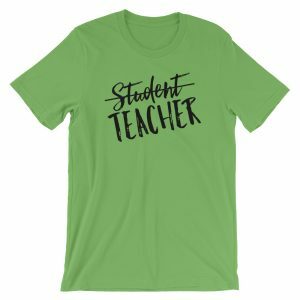 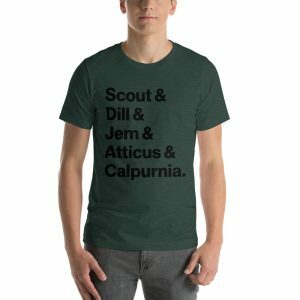 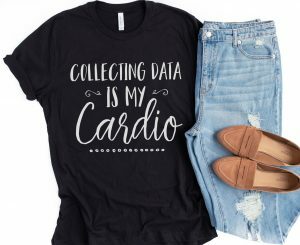 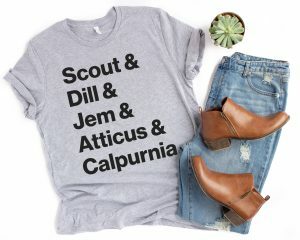 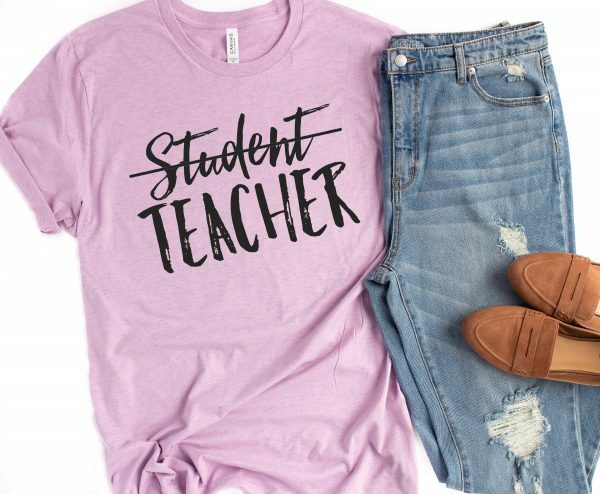 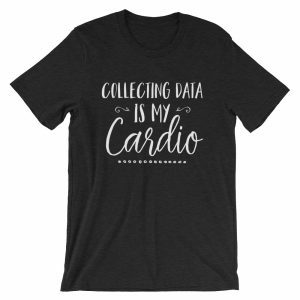 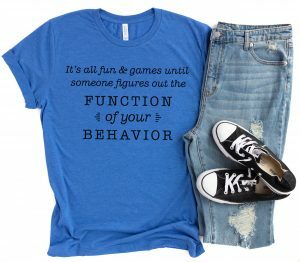 If you’re looking for student teacher gifts, this t-shirt is the perfect idea. This student teacher shirt tends to run true-to-size, but if you’re in between sizes or prefer your shirts roomier, size up. Since every item is custom made and professionally printed, it will take 2-7 day to process your order. 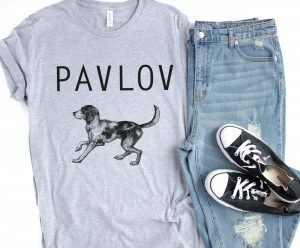 You’ll receive a shipping notification when your order is on its way.